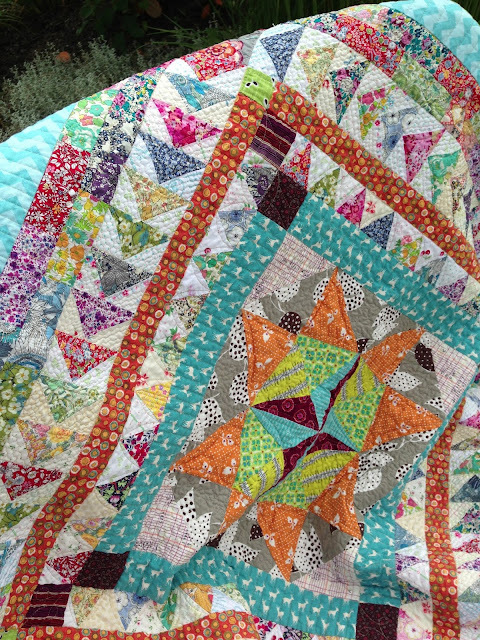 I am thrilled to start the week out with a quilt finish which has been long in coming. Last week I picked up some quilts from my quilter/friend, Mary. One of them was the Marcelle Medallion. I quickly got it bound and washed. I just love it! Mary did an exquisite job on the quilting, I wish you could see the detail. This quilt was gifted to Maddie for graduation and will hang in her room. I'm looking forward to her coming home from Ireland this week and seeing it. Have a blessed day! Oh she going to love it. It will look so awesome in her newly painted room. Your quilt is gorgeous. What a beautiful gift. 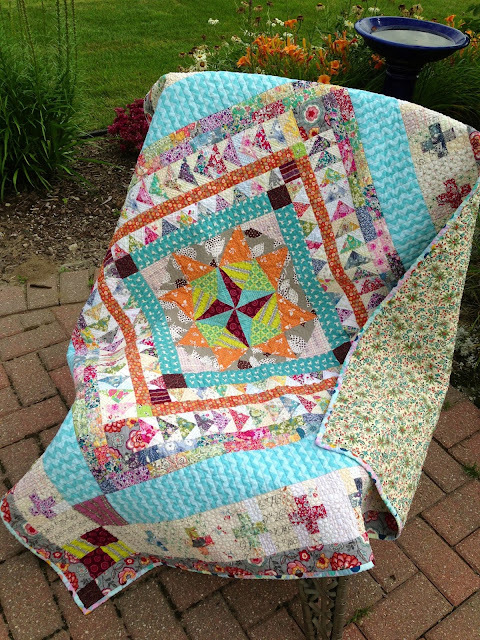 That is just a gorgeous quilt! What a great graduation/coming home gift. It is gorgeous! What a wonderful surprise for her. So beautiful!!! 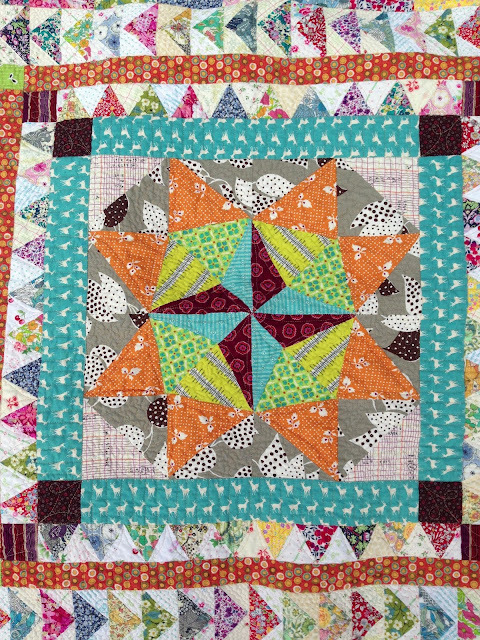 I applaud anyone who can finish this quilt, I couldn't bring myself to go past the 3rd border, and yours is amazing! Maddie is very lucky indeed. Oooh ... I love it! Oh my Renee, this looks so complicated, but so beautiful! What a wonderful gift:>) Maddie will treasure it, I am sure! Maddie's quilt is absolutely gorgeous!! !